About a year ago, during a consultation, a client and I started talking about 3D printing. 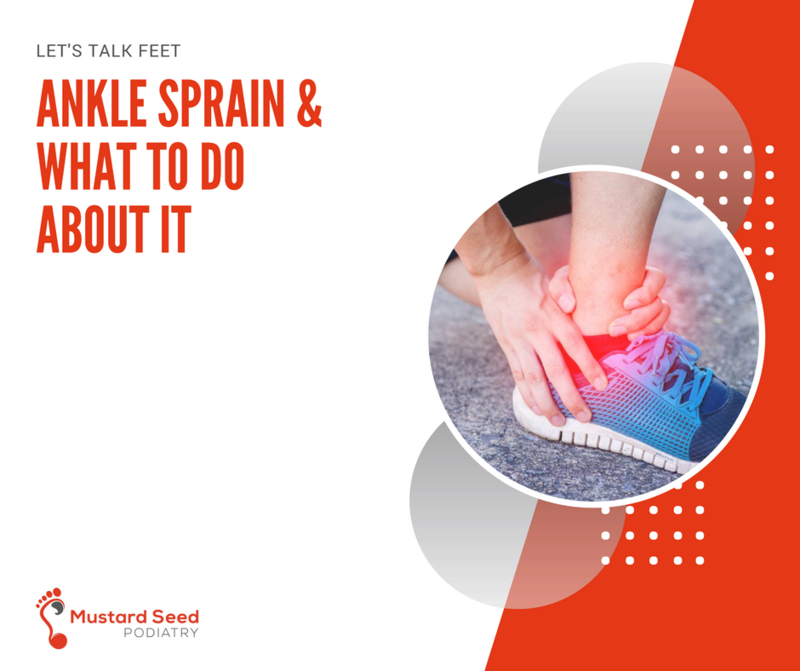 From there, he asked “why can’t they use this technology to make orthotics?” To which, I remember saying, “yeh, I think that would be a brilliant idea.” Little did I know, fast forward 12 months, 3D printed orthotics are really happening! 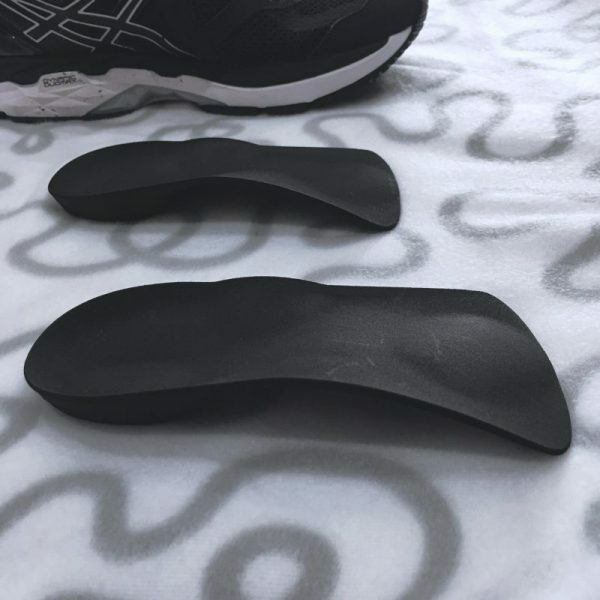 Feet, meet your next best friend – 3D printed orthotics! We use an orthotic lab in Melbourne. 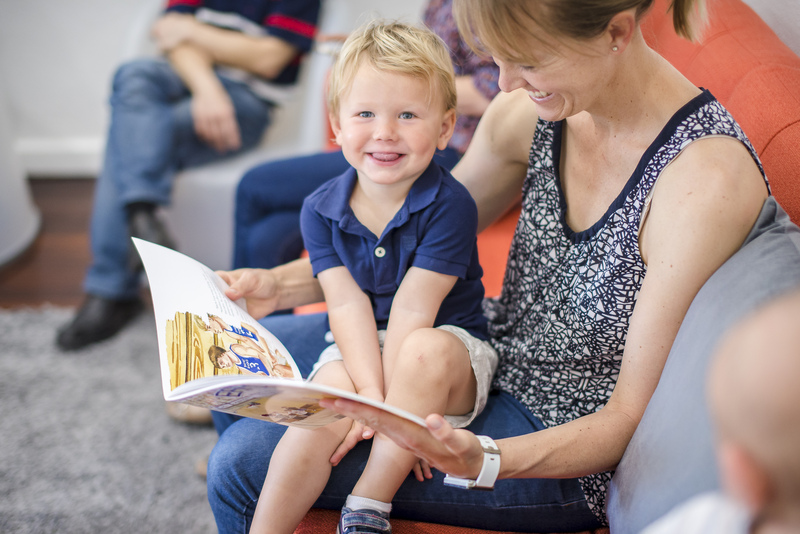 A few months ago, they came to Perth to talk to us about their latest advancement – 3D printed orthotics. 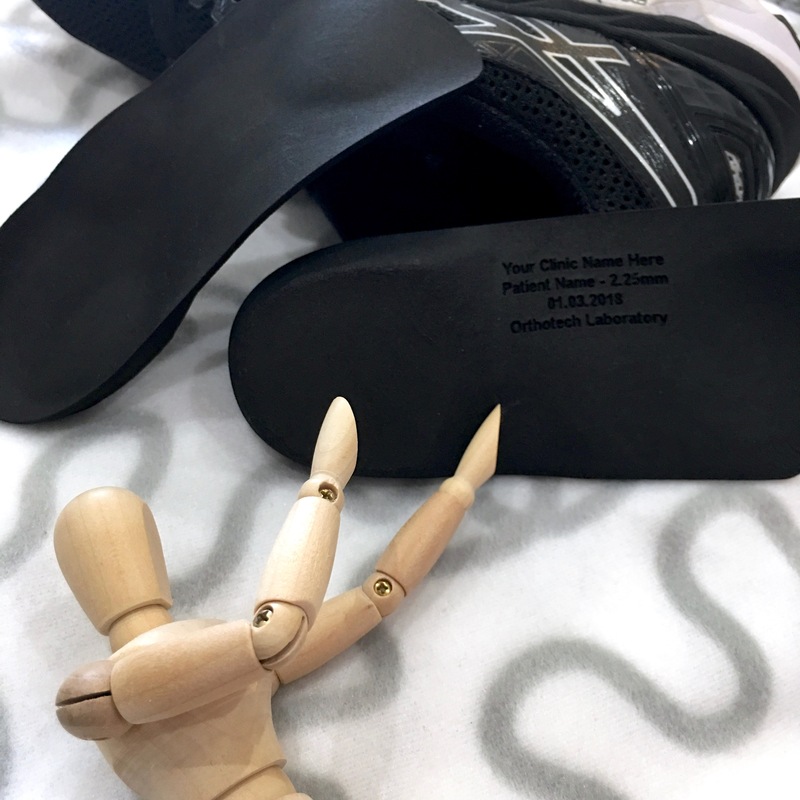 They are one of the first labs in Australia to use 3D printing, making us one of the first podiatry clinics in Australia to offer 3D printed orthotics to our clients. We just think this is so cool! Now, let us tell you what makes 3D printed orthotics as cool as they sound! First of all, this is how orthotics are traditionally made. All of our custom-made orthotics start with a 3D scan of the feet in our clinic. 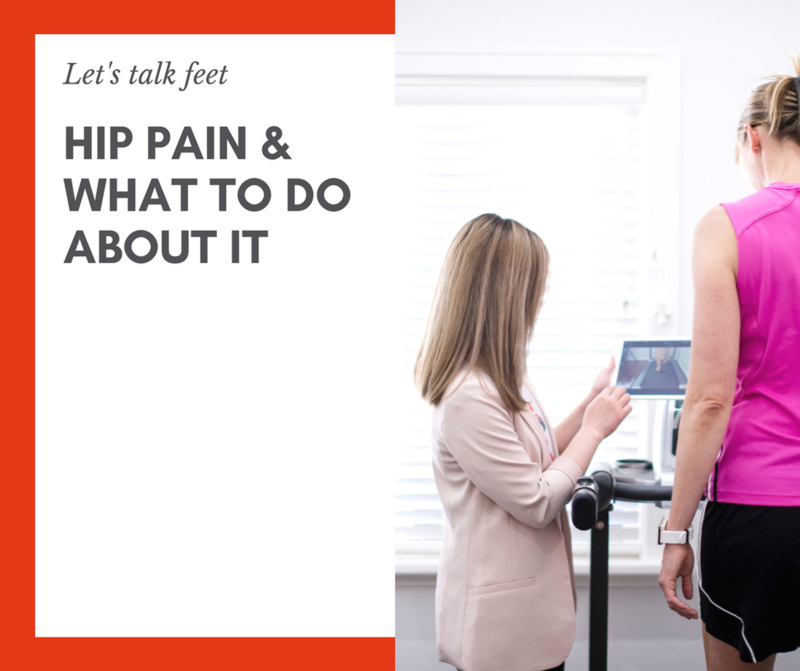 Based on the findings from your video gait analysis and various tests, we will do a prescription for your orthotics. With both the 3D scan and prescription ready to go, we then send them off to the lab in Melbourne where all the magic happens! The lab processes the 3D scan and produces a wooden mould of your feet. From there, the lab makes the shell with the selected material. We generally use a 2mm or 3mm polypropylene (poly for short) for a durable and functional shell. A sheet in the specified thickness is then pressed against the wooden mould. Once pressed, excess polypropylene is removed around the shell, which is then further shaped and beveled according to the prescription. Any add-ons, such as, rearfoot posts, are added to the poly shell. Once that is all done, a cover is put on top of the shell. With some finishing touches, a pair of orthotics is finished! 1 – 3D printing is more environmentally friendly. Before the pressing method was available (the one our lab uses), traditional milling yields a wastage of 97-98% as it involves the use of a 2kg block of polypropylene where excess material is shaved off to create the shape. The pressing method yields a wastage of 10%. 3D printing yields the lowest wastage at 0.5%. It is a significant improvement in wastage reduction, making 3D printing a more environmentally sustainable production. 2 – 3D printed orthotics are lighter. When you compare 3mm of poly to 3mm of 3D printed shell, the latter is significantly lighter. There also aren’t “add-ons” with 3D printing. For example, traditionally, a rearfoot post is made of EVA, which is then shaped, angled and glued to the poly shell. With 3D printing, however, the rearfoot post is printed as a whole together with the shell. The final product, therefore, looks sleeker and more coherent. 3 – Precise measurements to the microns can be achieved. With 3D printing, we can be specific with the thickness of the shell to the microns, meaning we can choose a thickness of 2.03mm, 2.96mm, 3.23mm if we wish to. Poly sheets, on the other hand, only come in 2mm, 3mm, and 4mm, making specific measurements impossible. 3D printing also eliminates human errors as it is all machine and computer based. Traditional production is labour intensive and may carry a small degree of human error. 4 – 3D printed orthotics look cooler. As every add-on element (e.g. rearfoot post) can be printed onto the shell, the orthotic now looks less bulky with sleeker lines. If you do want to add an extra fancy touch to the orthotics, you can choose a patterned bottom for the shall, which we think is the coolest thing ever! Your details are also nicely embossed into the bottom of the shell, no more peeling stickers and losing your orthotics! 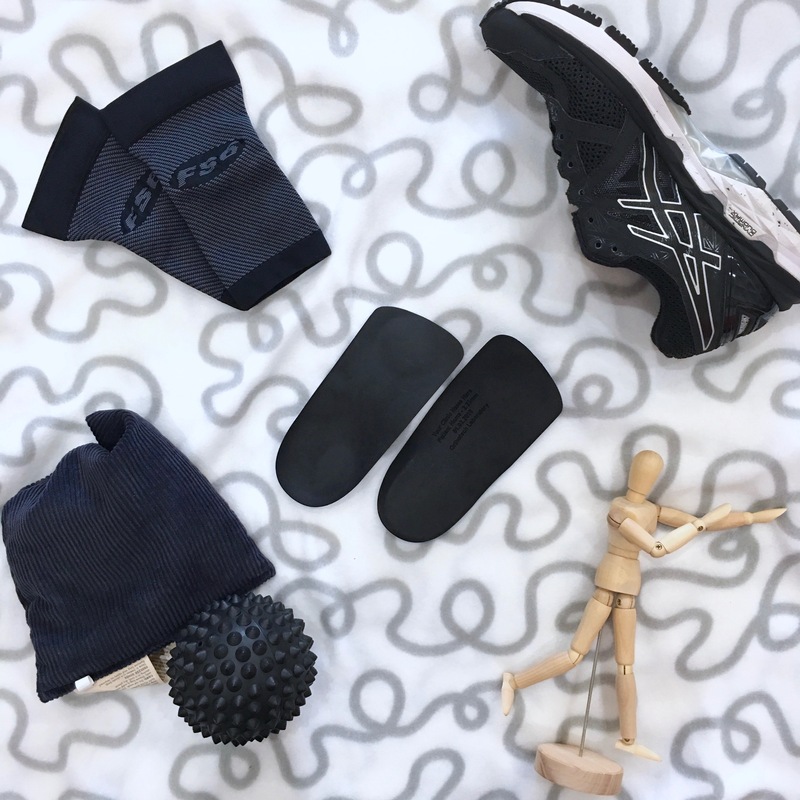 3D printed orthotics are the next generation of orthotics, and we are so excited to be one of the first in Australia to lead the trend. We are confident that you will love them as much as we do. It is the same comfort and effectiveness you are familiar with, only better! Next PostEnterprise of the Year 🏆 ! Really? !